Banksy's classic and other excellent wall treetments. 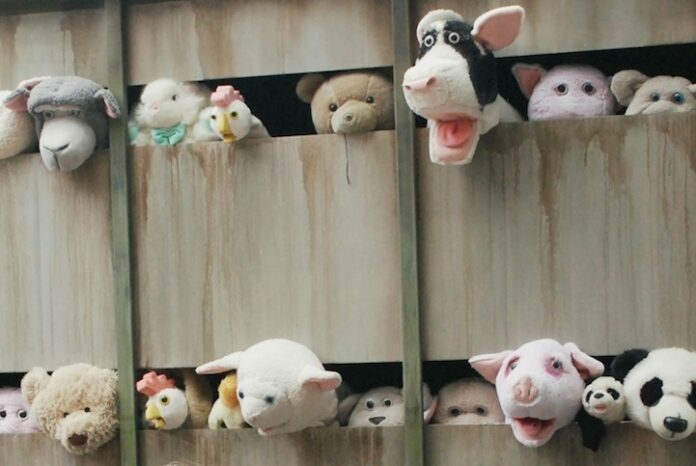 The story behind some of Banksy's most iconic pieces. Your grandma's out there while you're watching Youtube. Oak Oak is back and we love it. See Paris tweaked (again). A neat idea and a professional implementation. 'In' in one country, 'out' in another. 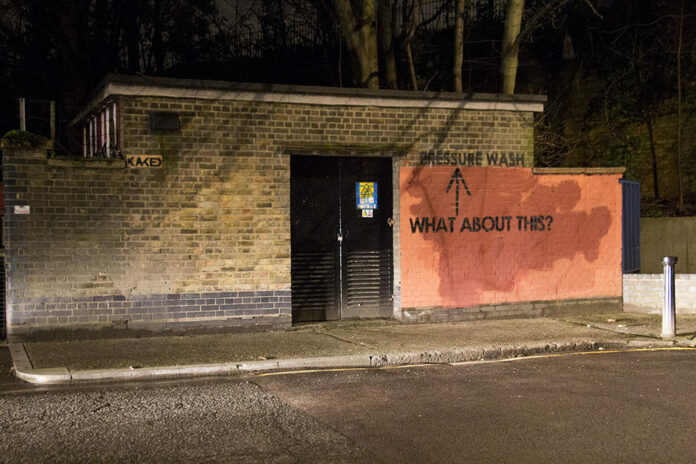 Hilarious exchange between a graffiti artist and the graffiti removal guys. 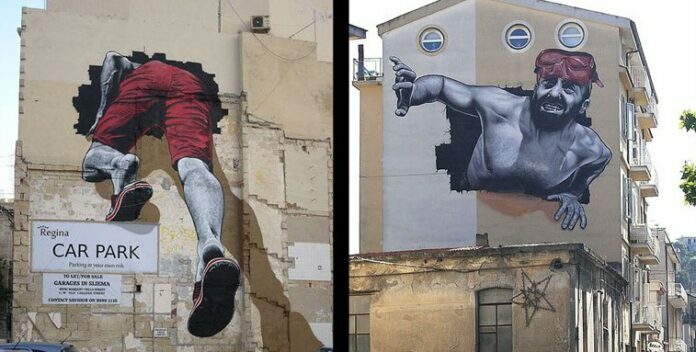 Greek street artists are in pain too. Ufonaut Benyo must have visited the toilet at a very funny location. Am I giving up eating meat (again)?